As good as V-Ray for maya is it also has some bugs. I will write down the ones i find here and if i have a workaround it will be here aswell. 1. Shaders appearing has a grey preview only. Im not sure why or when this happens but sometimes when opening the hypershade all shaders are grey. expand the Vray UI tab. In there uncheck Render swatches for VRayMtl and V-Ray lights and then check it again. Next thing to try is to select a VRayMtl and open the Attribute editor. At the top, expand Swatch properties tab and uncheck Auto update and check it again, then check Always render this swatch. 2. Attribute editor is missing vray extra attributes or show everything in numeric values. 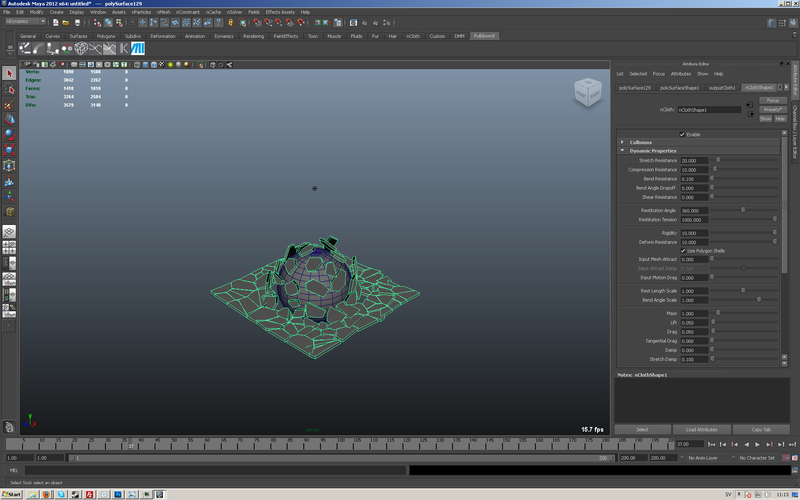 This is a known bug and the solution seems to be turning off history in maya and turning it back on. 3. Render layer overrides don’t show with orange text. This small ui bug got me confused a while ago when working on scenes with 10 render layers, different attributes seemed like they had lost their overrides. The simple solution to this is that you need to click somewhere in the active ui part, Attribute editor, Render globals and so on to get the overrides to show up. 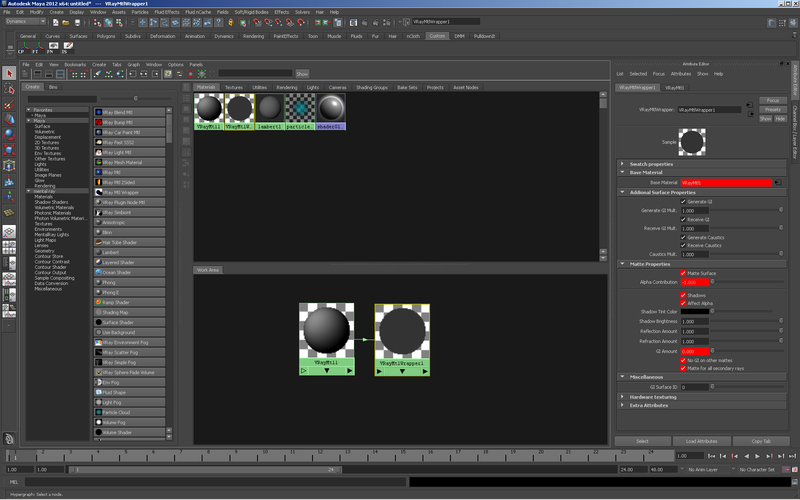 Maya cameras to After effects. While Nuke has some sweet 3d integration that works very well AE need a very special workflow. 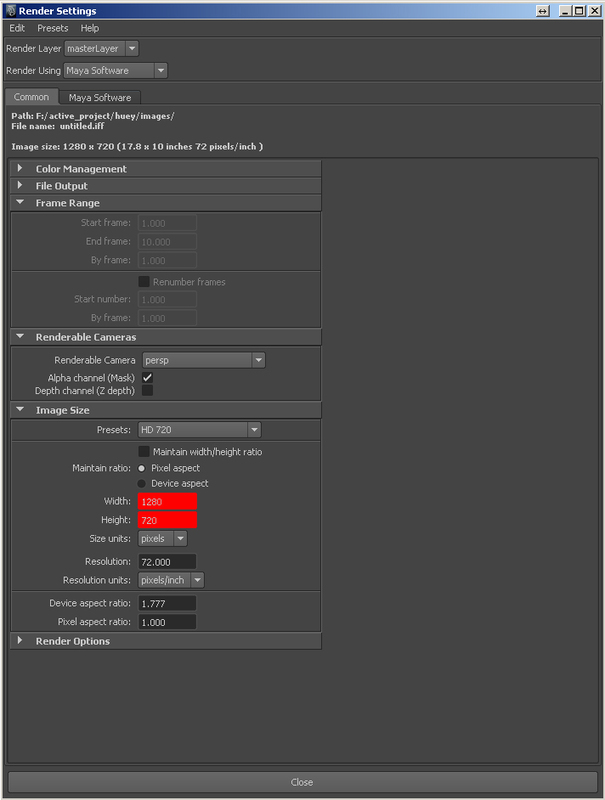 This is how you import maya cameras to AE. 1. 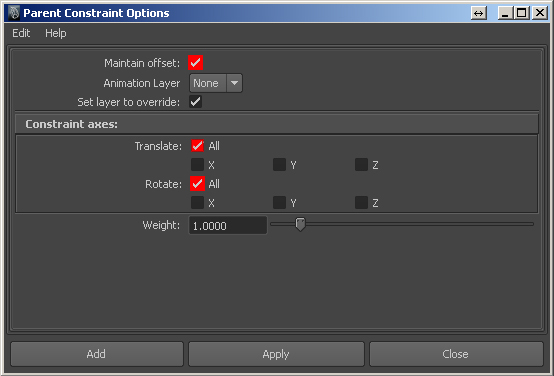 In maya, make sure your render resolution matches the comp size that is going to be used in after effects. 2. 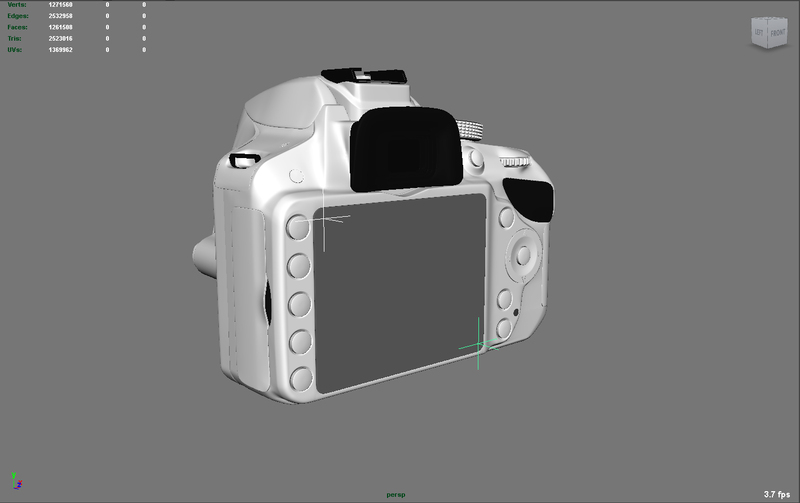 For AE to understand the camera animation we need to bake the cameras keys in maya. Select your camera and go to Edit –> Keys –> Bake Simulation. 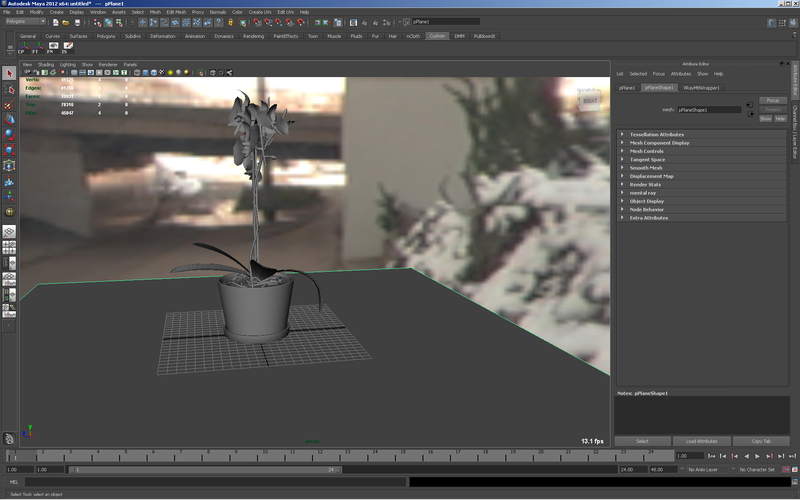 Set maya to bake every frame. 3. Most likely you want to use objects as tracking points to be able to match AE stuff that you have created with rendered stuff in maya. Exporting geo to AE doesnt seem to work so here is what we do. Create a locator and name it to null_yourlocatordescription, the null prefix is needed for ae to be able to use it. Now snap it to a corner of the object or the place were you want to parent stuff in ae to. 4. If the object or objects are animated you will need to parent constrain the locators to the objects so that they move along correct. Press F2 and go to the constrain menu and options for Parent. Make sure Translate and Rotate are set to All and check Maintain offset. 5. The locators that we have created also need to be baked so do the same to them as we did to our camera. 6. Save the file as an maya ascii file. 7. Open aftereffects and drag the .ma file into the project window. You will now have a new comp with the same name as your maya file. Doubleclick that comp and you will get all the locators as null objects in the timeline along with your camera. Check that all your locators and the camera have keyframes and you are now all set to put whatever you want on your renders frome maya. 8. To match the motionblur from maya you can try different settings on the shutter face in ae, to access it select your comp and press ctrl-k and go to the advanced tab. When you want to align objects to another objects center you can acheive this with a neat little trick in maya. First select the object that you want to translate to the new position, then select the object that is already in that position, open the channelbox and select any of the translate channels and press Tab and VOILA! This works for all attributes in the channelbox, however it does NOT work if you select multiple attributes and press tab. This is some quick steps to setup the mtlwrapper for use as a groundplane when using an environment. 1. Create a plane that will be used to catch the shadows and import or create the object you want to integrate with the backplate. 2. Open the hypershade and create one vrayMtl and one vrayMtlWrapper. Connect the vrayMtl to the Base material slot on the vrayMtlWrapper. Check Matte surface and set Alpha Contribution to -1. Turn on Shadows and Affect Alpha. Finally we need to turn on Matte for all secondary rays. This is done so that the reflections can catch the environment and not the actual groundplanes refraction. 3. 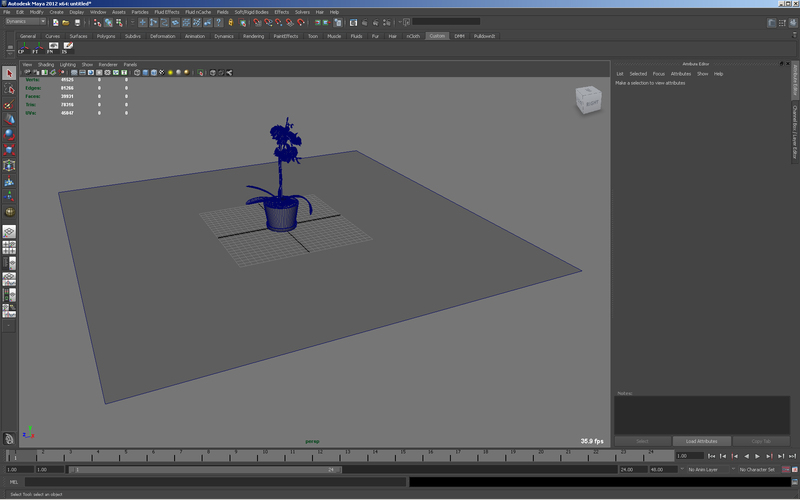 Now lets setup our environment and lights to get the desired look. Start by inserting what backgroundtexture you want and also insert this to you reflection map in the vray environment tab in render globals. 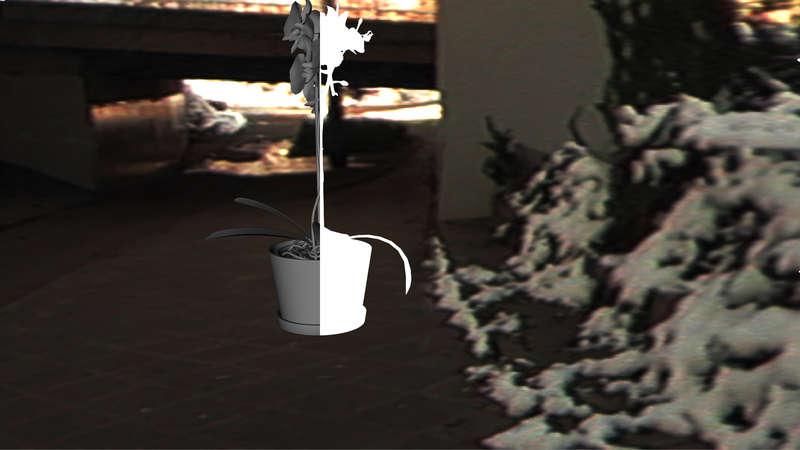 To see the texture in the viewport turn on Show in viewport under render globals. In my case i needed to reorient the camera to place the object were i wanted it. 4. If we do a testrender now we will get the object rendered against the background with correct alpha but no shadows. 5. 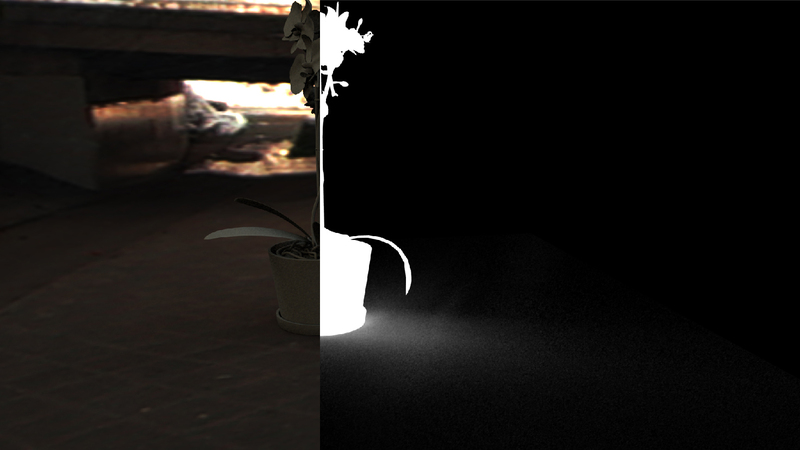 To get shadows we will use a VRayLightDome and plug the environment texture that we used in renderglobals to that one. This should be connected to the Dome Tex slot, and dont forget to check Use Dome Tex. Since we dont want our lightdome to show up in the renderingen we will check the Invisible option. If we hit render we should now have the correct result. A good practice when assigning maps to environment/reflection and lightdomes for this kind of work would be to use the same VRayPlaceEnvTex node to all of them, this way you can rotate the map visible in the viewport and the others will follow. 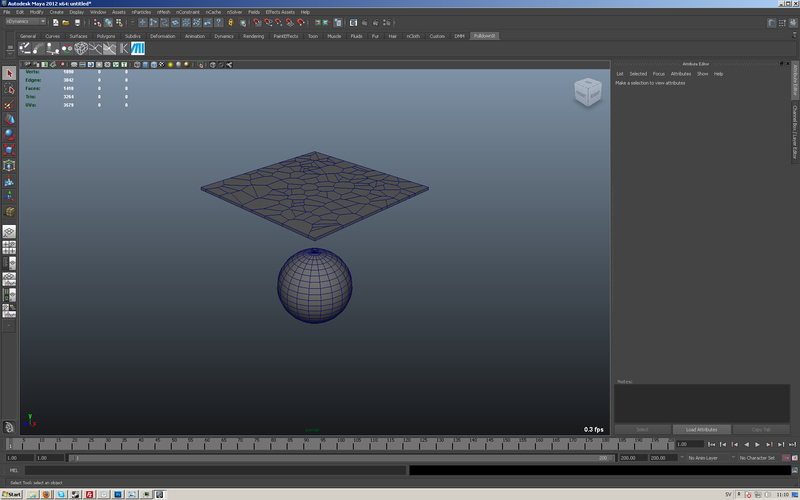 Since the realease of maya 2012 there is a new option in the ncloth node which can be used to simulate rigid bodies. This is a great thing since mayas old RB solver is pretty old and sluggish. First off create one object that you want to shatter with dynamics and one that will be used for collisions. The object that we want to shatter needs in someway to be split up to different objects, either by hand or using any plug or tool inside maya of your chocie. In this example i have used pulldownit to split up a simple polygon cube. Create your 2 objects. One for shattering and one that it can collide with. Shattered your object to your liking. Since we are going to use ncloth for shattering we need our simulated object to be in one piece. Select all the pieces that you have created (splitted up) and combine them. Delete the history so we have a clean scene. Select your shattered mesh and turn it into an nMesh. On your ncloth node we need to turn on use polygon shells and raise the rigidity and deform resistance. 5. Set you playback to every frame so that the Nucleus solver calculates every frame and then run the simulation. You should end upp with something like the image below if your objects are somewhat similar and placed in the same way. Since we are using ncloth to do our dynamic shattering we can also use any fields that works with ncloth. Simulating this way seems faster and more robust than using Mayas older RB system. Feel free to comment and give feedback if this was in any use for you. My thoughts about this blog is to share different vfx stuff that i am testing out. It will be mostly maya oriented but some other applications and workflows might find its way in here too.